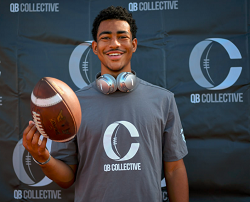 Collective Scouting is the only Pro-Style Evaluation and Development Program designed by NFL Coaches and Football icons. New for 2019 is the Collective Scouting 1-Day Event series designed to maximize player efficiency through the highest level of instruction and evaluation. 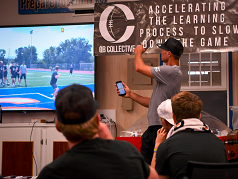 Every athlete attending the Collective Scouting 1-Day will receive expert instruction and a full evaluation on QB specific movements, mechanics and decision making. 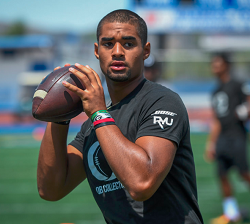 A select few participating athletes may be invited to one of our QB Collective Regionals, our QB Collective National Invitational, or the Polynesian Bowl All-Star Game.